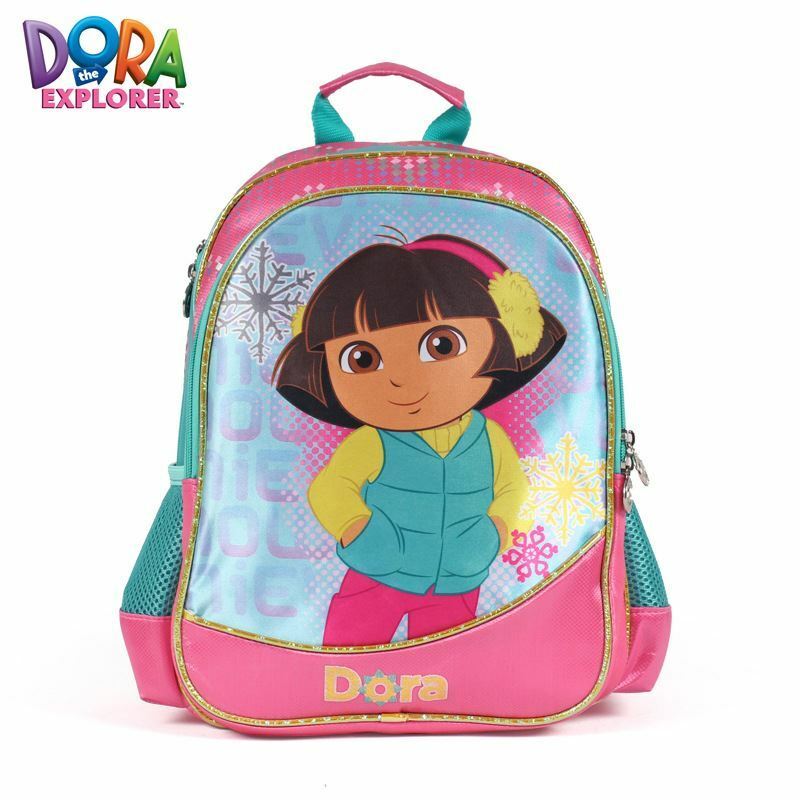 MATERIAL: We provide Classic Designed and gorgeous new Easy to Carry Dora the Explorer Kids Large Full Size Backpack. 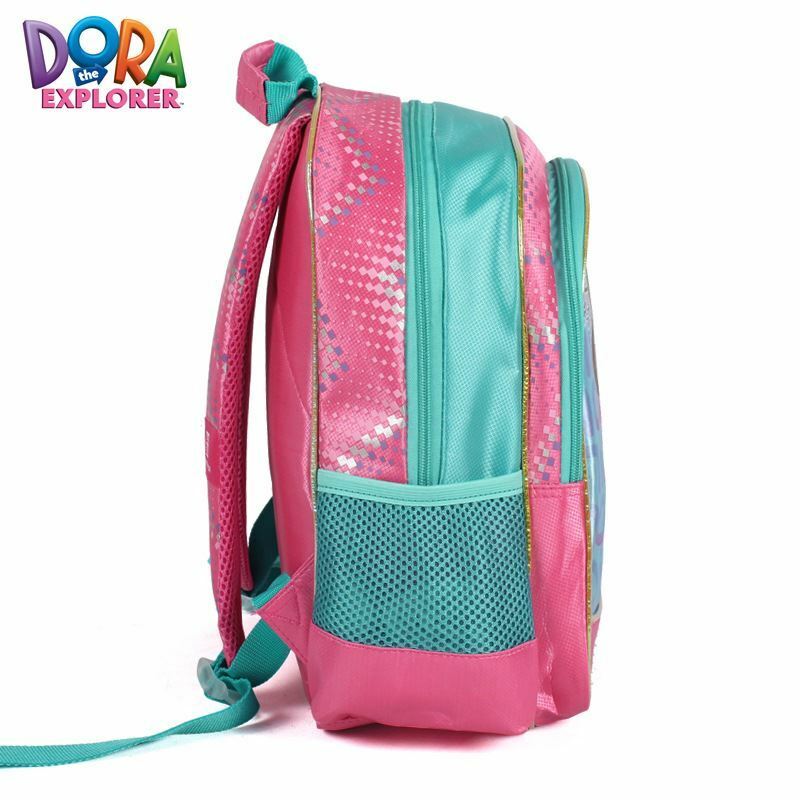 With polyester lining and durable construction this backpack is the perfect choice for your kids. 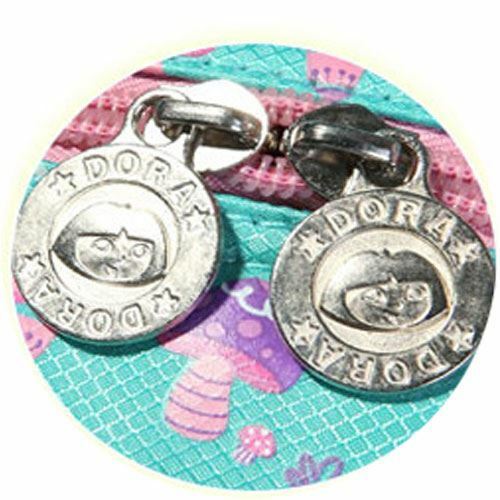 SIZE: Ideal size for Easy to Carry and the Measures approximately 36 x 32 x 16 CM. 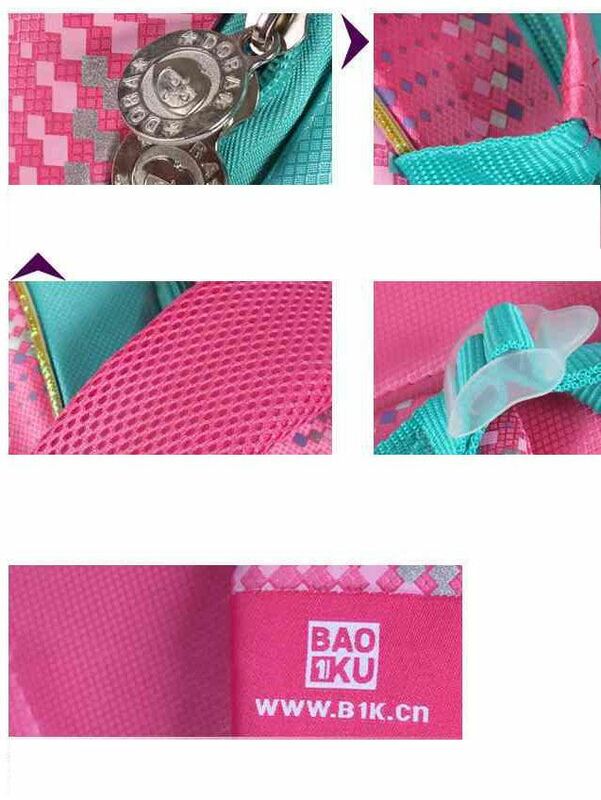 For its medium size, it is flexible to carry and packaging. It should be manageable for most kids. 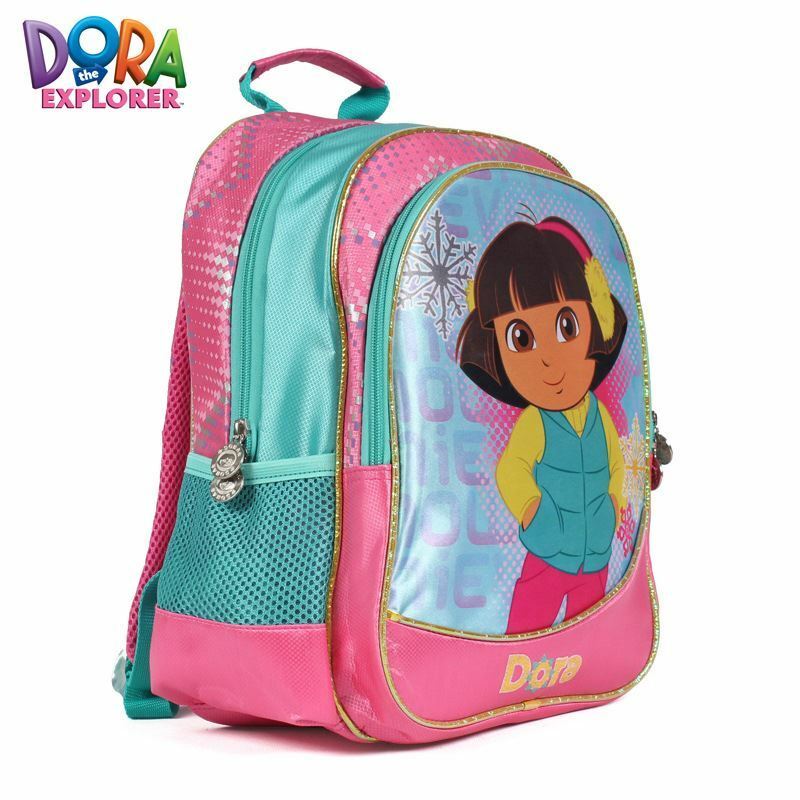 FEATURES: Dora the Explorer Brand New Backpack can be a smart choice for your child. 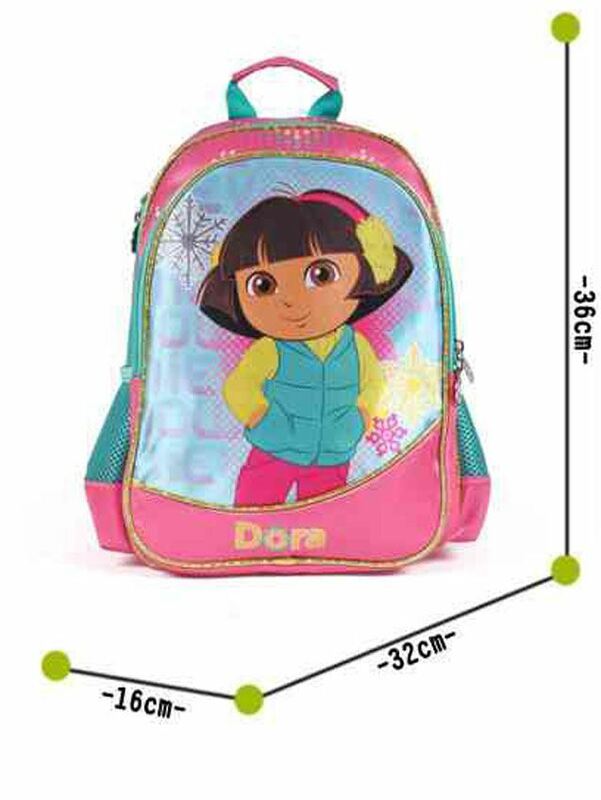 It features Dora the Explorer graphic at front. 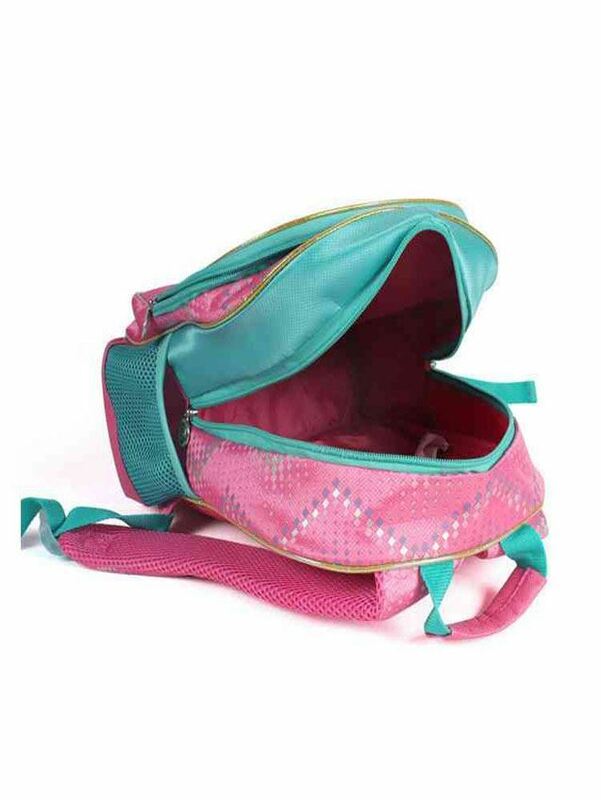 This bag features Large zippered compartment, zippered front pocket along with adjustable lightly padded straps. COLOR INFO: Exclusive combination of colour makes an attractive look on it. 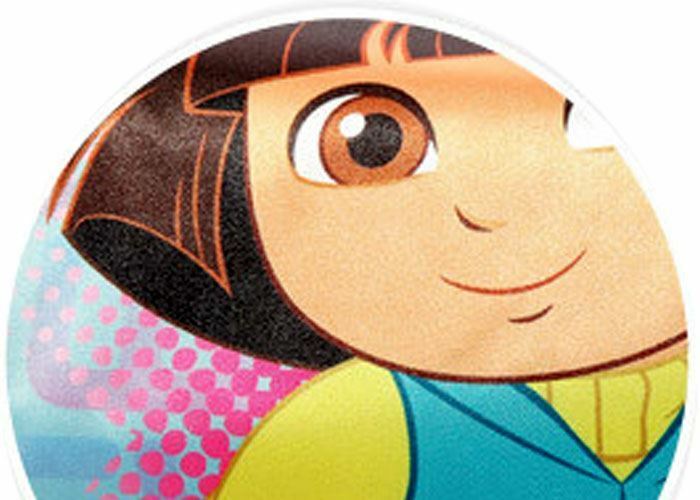 Dora the Explorer graphic on pink background will sure to attract your child. 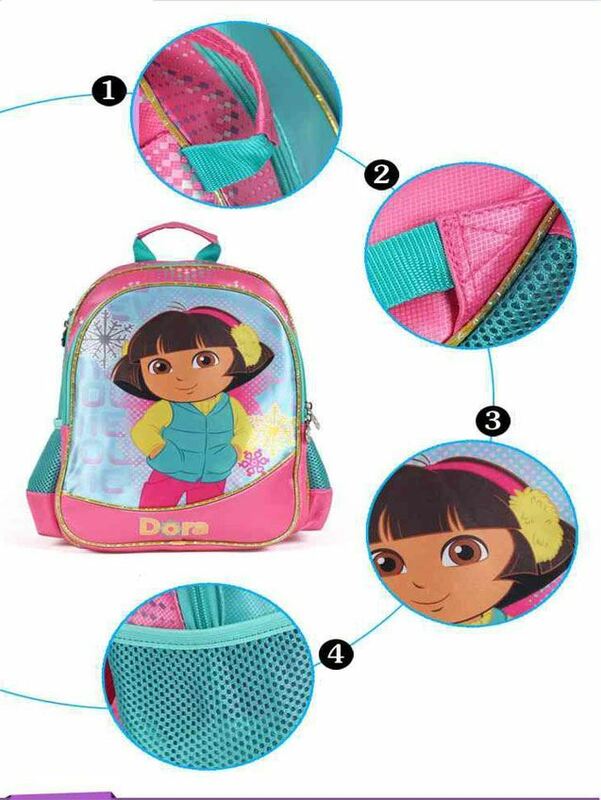 PERFECT GIFT: The perfect gift for your child. 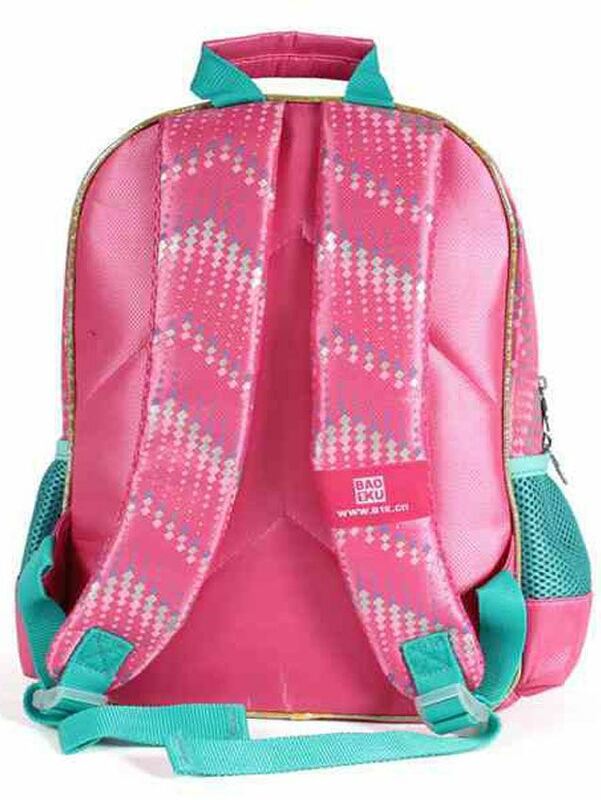 Stylish and convenient, your child will love how easy travel and school is going to get. 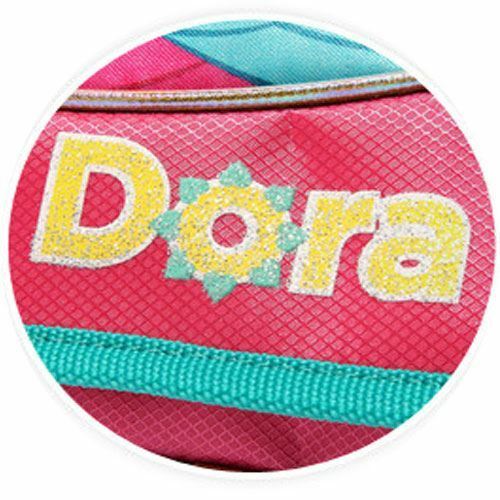 This Dora the Explorer Backpack will sure to bring smile to that precious face you love so much!